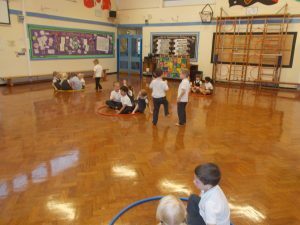 It was our first PE lesson in the Dragonflies. 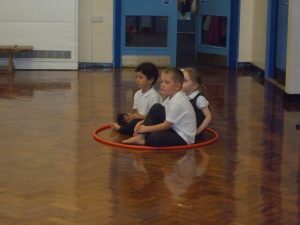 We were super at following instructions. 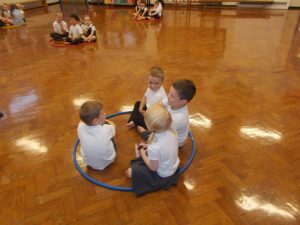 We moved in lots of different ways and changed directions safely. 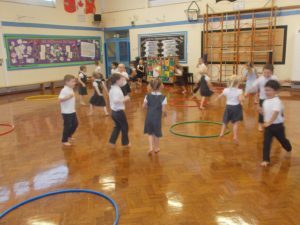 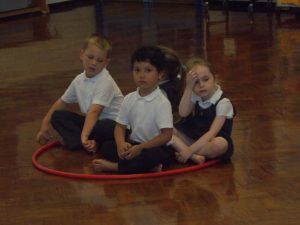 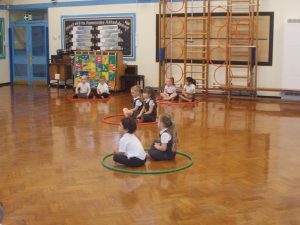 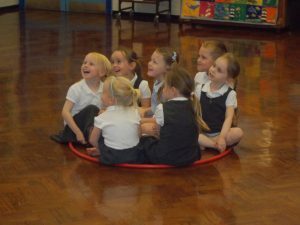 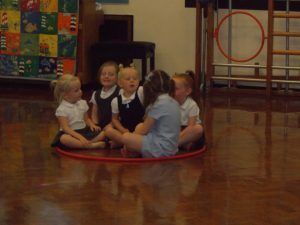 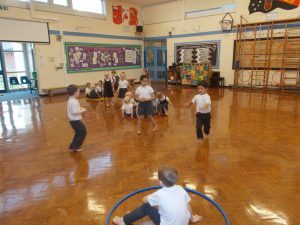 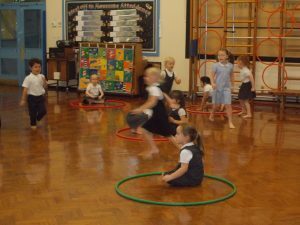 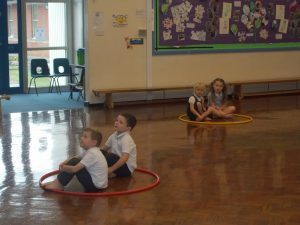 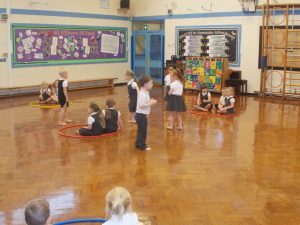 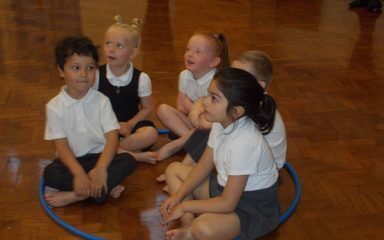 We then played a game using the hoops. 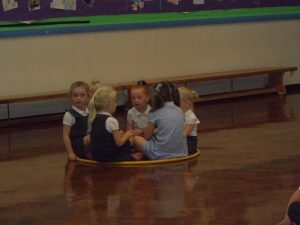 It was such good fun!